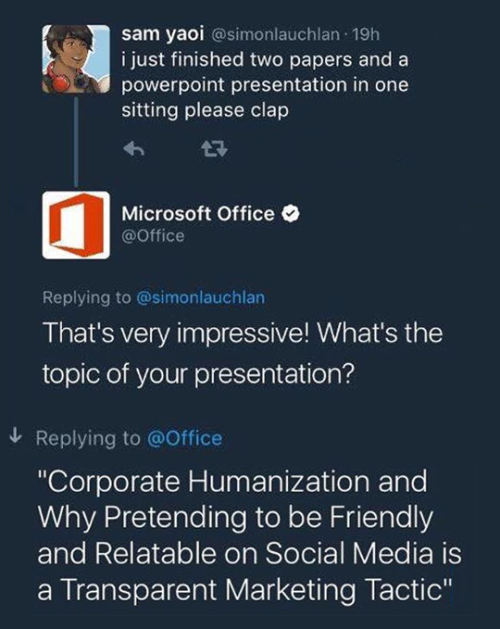 Hold up, marketers. Fans don’t love you like they love Beyoncé. Last Friday was Friday the 14th! 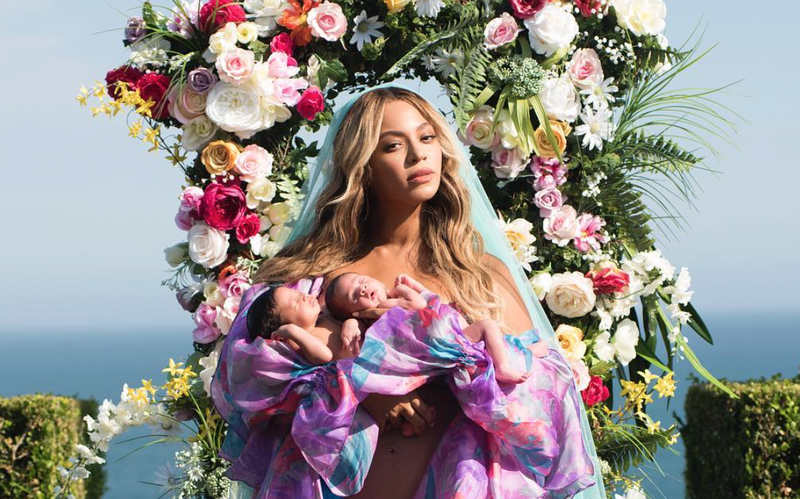 More importantly, Beyoncé’s twins, Sir and Rumi Carter were 1 month and 1 day old! Why should you keep on reading this article? Because she received 1 million likes in 23 minutes. Thats 1380 seconds. That’s 724 likes a second. AND she posted it at the not-great-for-anyone-else time of 10 PM PT. What’s that sound you hear, oh thats just the crisp whip of my wig being snatched as I silently sit here and scream. Obviously Queen Bey is a force to be reckoned with, and when it comes to “social currency” she’s hard to beat. She’s already the first “influencer” to be worth more than $1 million per social post, which is an incredible feat, as Beyoncé doesn’t even rank in the first 100 ‘top influencers’ by the same agency that estimated her influencer worth. Ten years ago, social media was still a means to share the joy of life’s quotidianity with your family, closest friends, and maybe some people you went to elementary school with but never, and will never talk to again. In 2017, memes are done before they even start, and I still can’t shake that feeling of impending doom…wait. What are we…? Oh right. Beyoncé. To me, 1 million likes in 23 minutes says that maybe we all still have feelings after all. That there’s still something so special about seeing someone live their best life. That Beyoncé knows how to take a d*mn good picture. That people of color on social media can really change the world. So what did we learn today from the Beyoncé School of Life? A.R.E.O.S. — Authenticity Rules Everything On Social. It doesn’t matter who you bring in to be the face of your new campaign (*cough Kendall Jenner cough*), or even if you’re the first company to reinterpret a popular online trend (#VIEWS). In fact, piggybacking on what is ‘hot’ right now can sometimes even backfire, translating as a try-hard move from a company trying to prove that they’re ‘with the times’. Online, it counts so much more to be yourself, and own up to it. That’s why Wendy’s Twitter Beef works. That’s why a smiling glove is throwing a warehouse party in Brooklyn. Why ride the trend wave when you can make your own splash? Sewa Adekoya is an Audience Manager at Mistress. Follow her on Twitter and Instagram.